CAD Service B&H GmbH & Co.KG in Ismaning near Munich has been a partner of the electronics industry since 1985 with innovative complete solutions in the field of printed circuit boards (PCB). Our aim is to grow together with our customers and to implement your ideas competently. Our trained staff always adheres to our certified quality management system according to DIN ISO 9001- 2008. CAD Service B&H is your leading service provider for advanced PCB designing, manufacturing and cleaning. We attach great importance to accuracy and high-quality products, as well as state-of-the-art technology. Flexibility and customer satisfaction are our number one priority. We collaborate with competent partners and strive to keep all development times as short as possible, in order to have your components available in a timely manner. 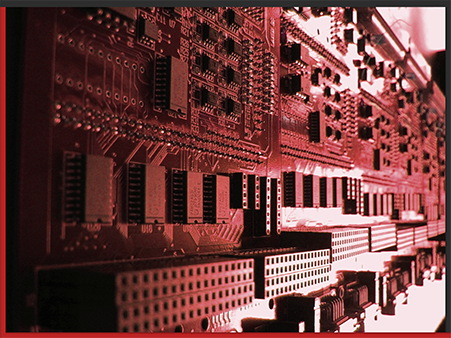 Convince yourself of our work in the areas of PCB-layouts, manufacturing, component assembly, and contract cleaning. Benefit from our many years of experience in order to meet your demands. Please contact us today for an offer tailored to your needs.